This elegant Citizen mens watch in stainless steel is set around a silver multi-dial clock face with high-visibility Arabic hour markers and hands. 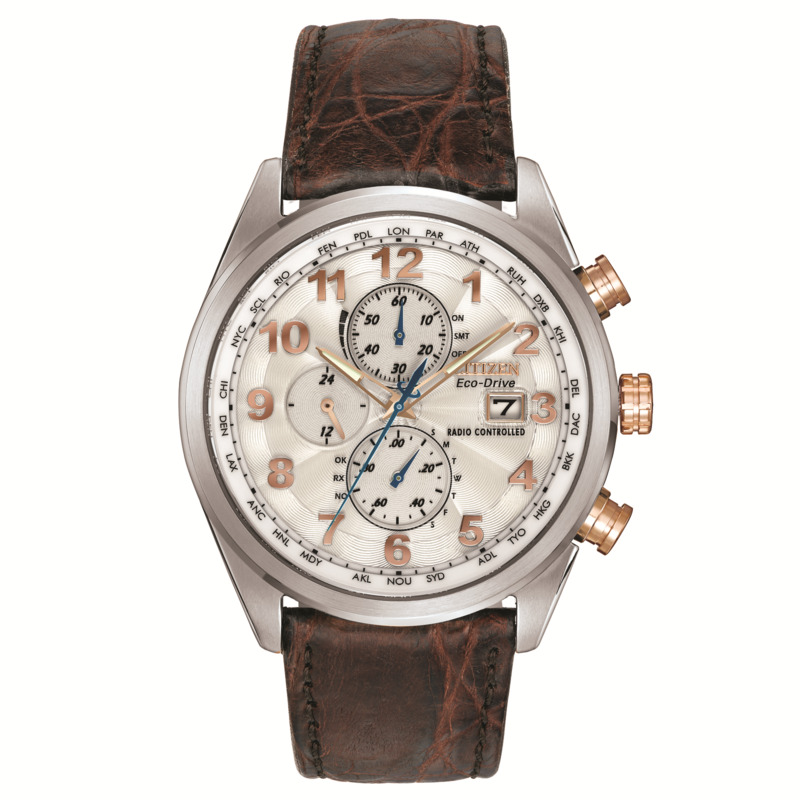 Other features on this model include Chronograph, 12/24 hour time and a 200 metre water resistancy. This time piece fastens with a stainless steel bracelet and is powered by the Citizen Eco-Drive.